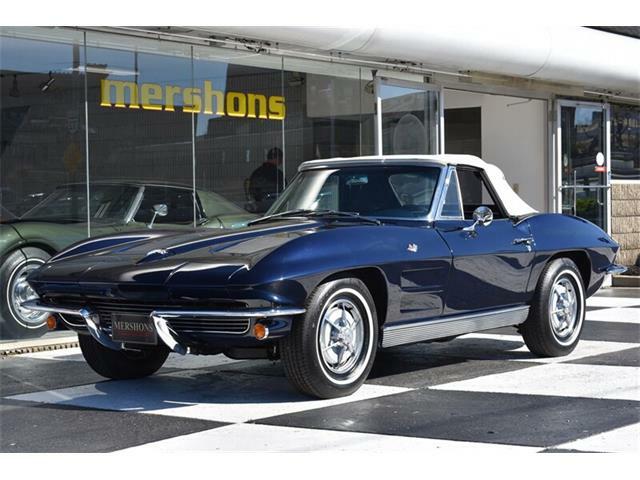 The shark-inspired Chevrolet Corvette Sting Ray of the late 60s was set to make its debut in 1967, but a debate over the coupe’s roof design pushed the model back to 1968. 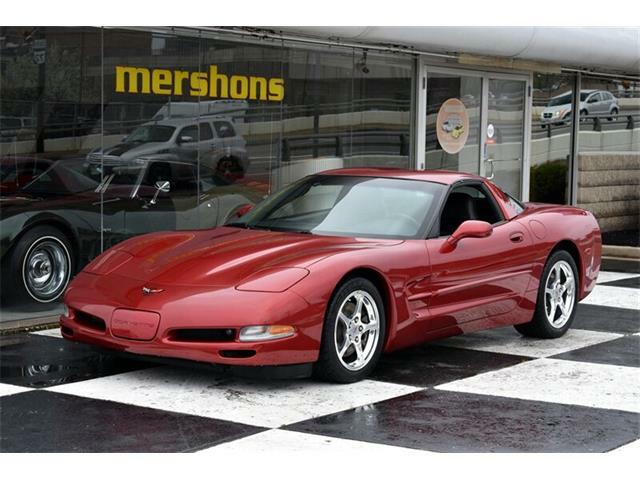 Editor’s note: This is the forth in a 10-day series featuring cars to be sold June 23-25 at Barrett-Jackson’s 2016 Northeast Auction. 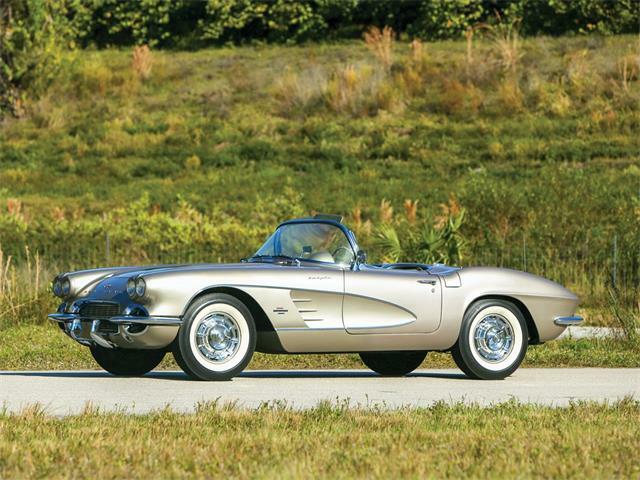 The shark-inspired Chevrolet Corvette Sting Ray of the late 60s was set to make its debut in 1967, but a debate over the coupe’s roof design pushed the model back to 1968, making the 1967 Corvette the Corvette that almost didn’t happen. 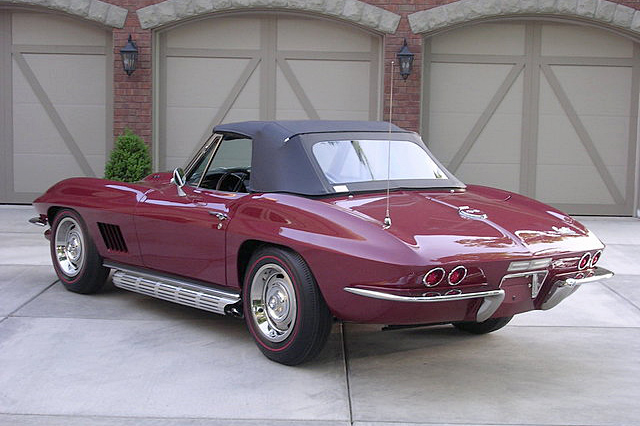 Plans had been made to have the ’67 and ’68 Corvettes sit on the same chassis so that the new series of powertrain options readied for 1967 could be placed beneath either body, resulting in a majority of the engineering having been completed and thus easing the rush to get a ‘67 version to market. 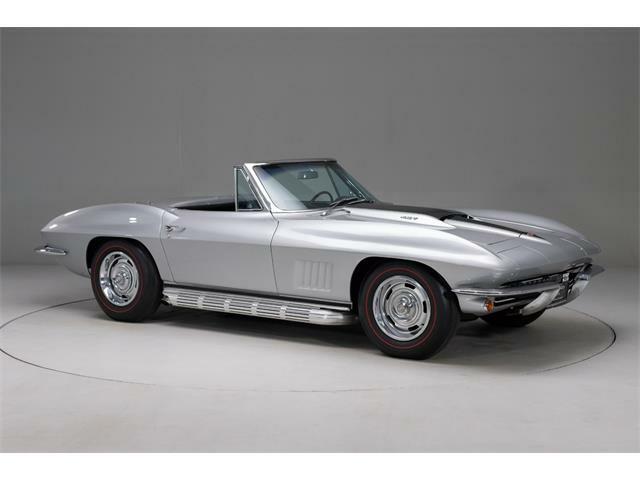 The 327cid V8 was carried over as a base powerplant from the ’66 Corvette, as was the L70 small-block option, but for 1967 Chevrolet also offered five 427s on the option list, including the L36, the L68 and the new L71 rated with 435 horsepower. 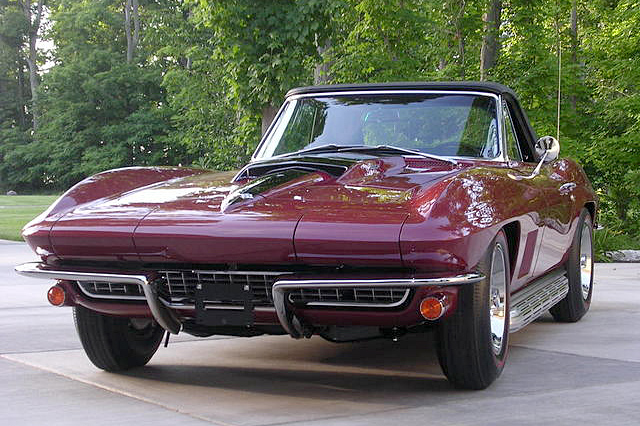 The L71 was an evolution of the L72 of 1966, which produced a claimed 425 horsepower. 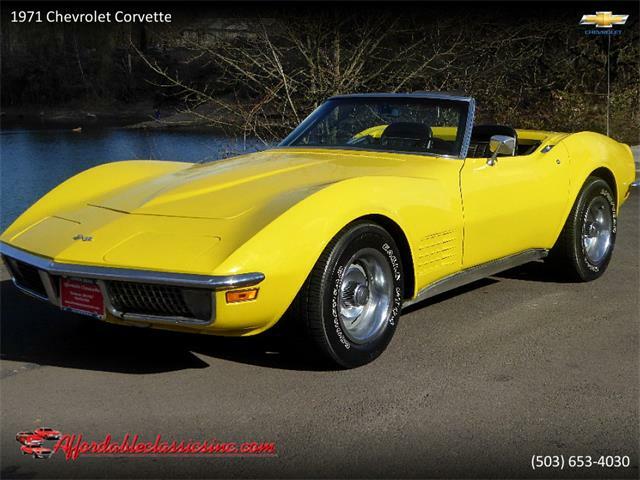 The L71 replaced the single Holley 4-barrel with three Holley 2-barrel carburetors, creating a tri-carb arrangement. The L71 package was offered for an additional $437.10 and did not come with air conditioning. 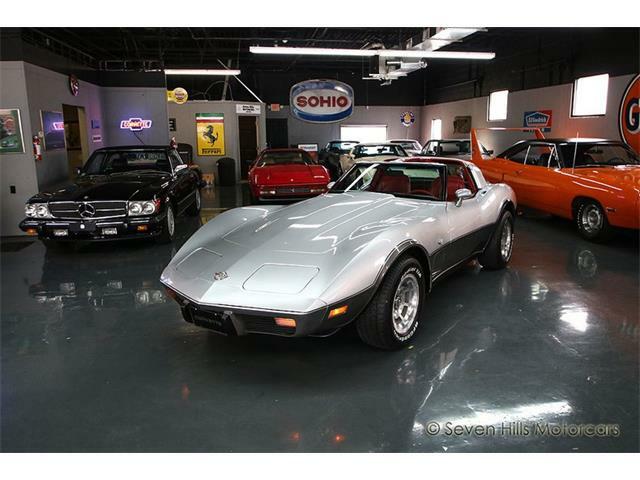 The only transmission available for the package was the M21 Muncie 4-speed manual. 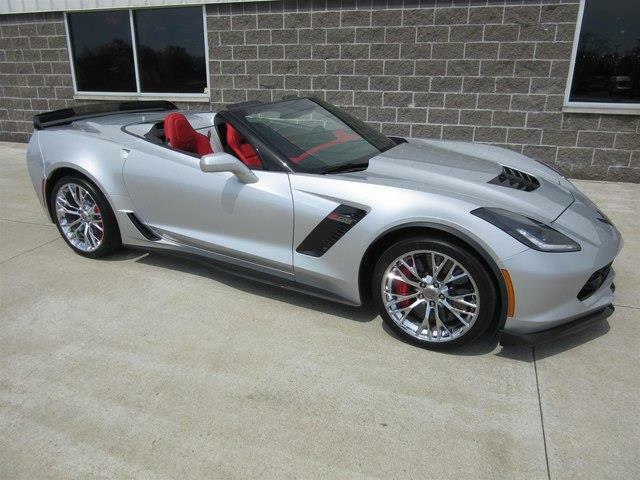 A total of 3,754 L71 Corvettes were ordered. 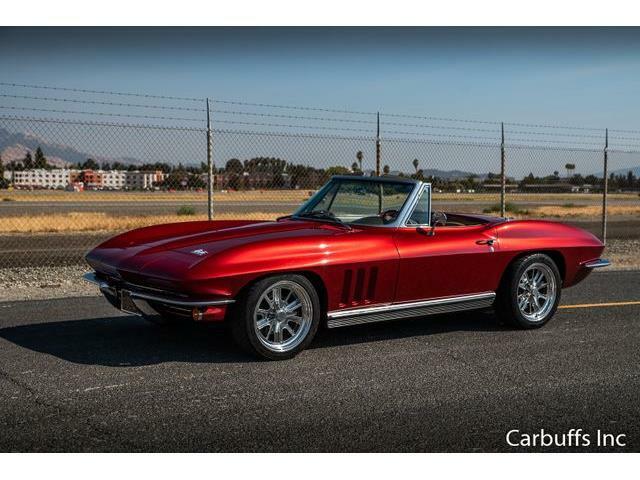 Offered without a reserve at Barrett-Jackson’s inaugural Northeast auction is this 1967 Chevrolet Corvette 427/435 convertible, lot 665, which is finished in Marlboro Maroon over a black interior. 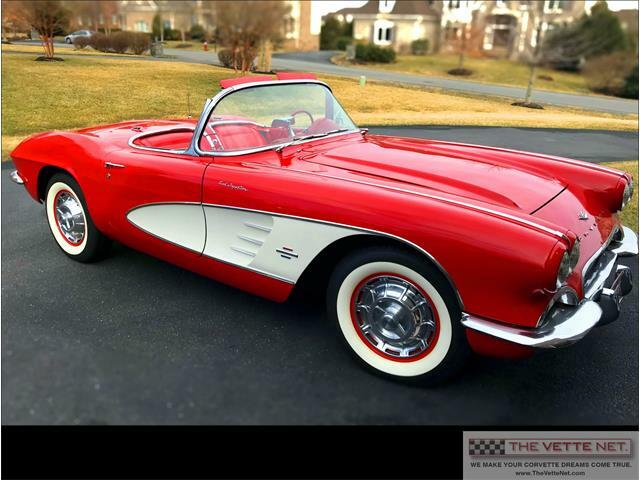 The car was restored by an NCRS judge and was owned by a private owner and never was shown in public. 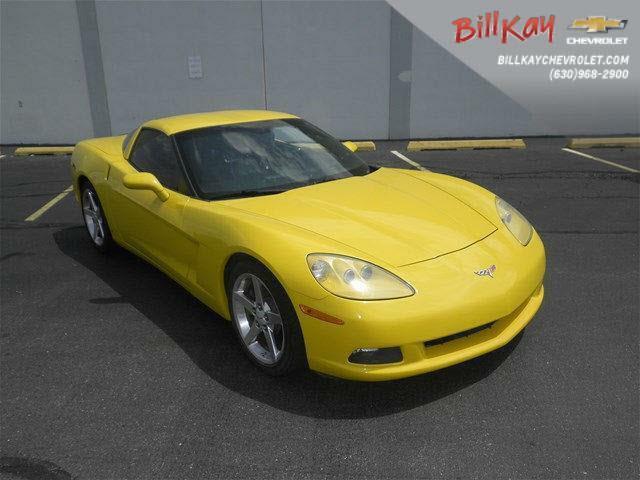 Highlights of this Corvette include a factory hardtop and power windows along with a tank sticker.